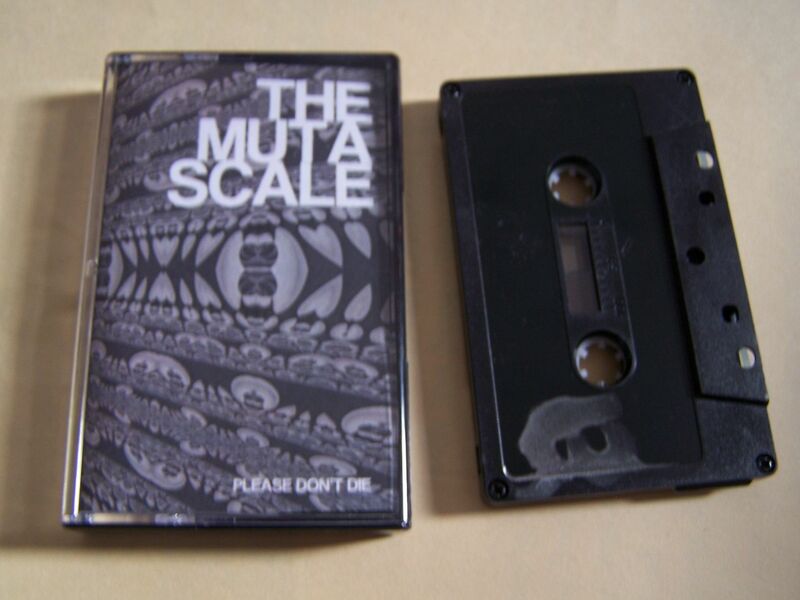 The first thing I noticed when looking at this cassette was the artist name and the possible reference to legendary Japanese professional wrestler The Great Muta. 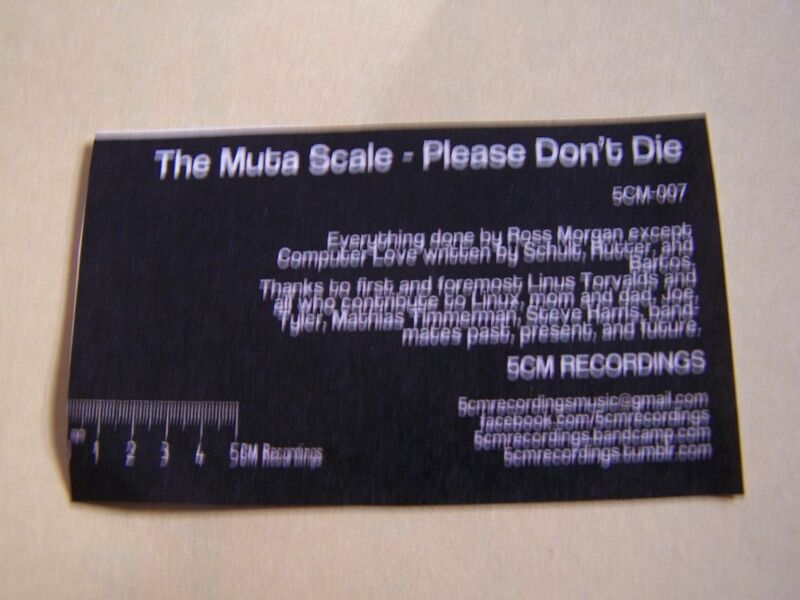 It could have just been a coincidence, but the cassette title itself also draws reference to professional wrestling as one of my all-time favorite wrestlers Paul London drew chants of "Please don't die" in his early ROH days, though I assume the chant has since been passed over to other wrestlers who are risk takers as well. The final piece of the puzzle was a song titled "New Jack's Lament", which I could only assume was in reference to the wrestler and not the city of the movie title and thus I found this to be incredibly cool right away for the wrestling references. Recently I've been watching a lot of "Botchamania" on YouTube. And I mean, like, binge watching it. If you don't know what it is and are a fan of professional wrestling you need to check it out, but it doesn't really matter so much as just my saying that they have a lot of artists as their soundtrack from the realm of 8bit music and chipcore. While I wouldn't really consider The Muta Scale to be that in a traditional sense, I could still picture some of these songs being featured in one of the episodes. 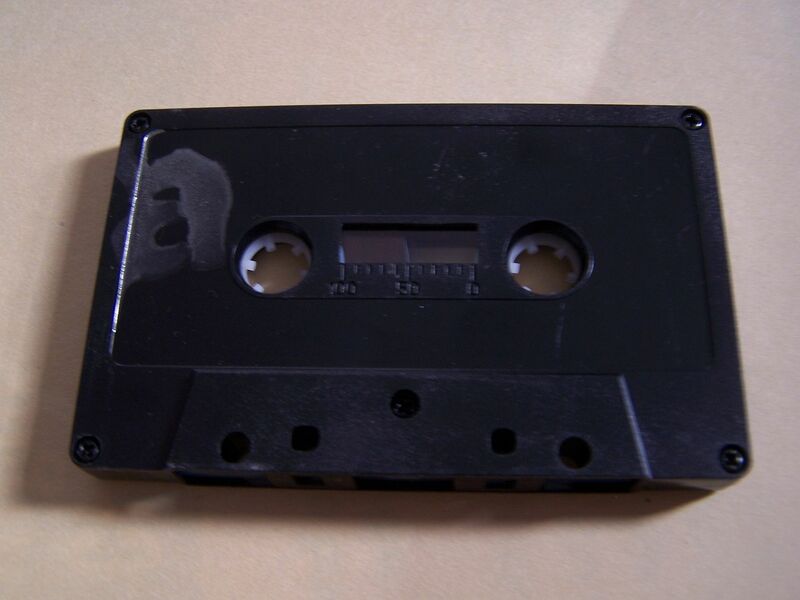 If you're not a fan of wrestling or have never watched "Botchamania" though then I'm not doing a lot to tell you what this cassette sounds like. Sometimes I think the songs could be entrance music. The start of the second side channels the guitar riffs of someone like Sabu. But there also electronic glitches in here mixed with uplifting synth ohms. 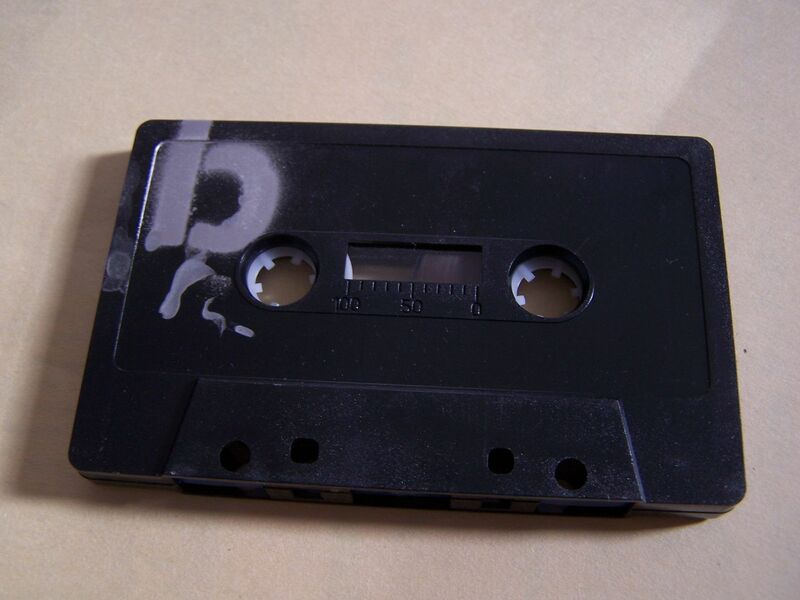 Sometimes it's bleeps and distortion stuck inside a scramble like the Phantom of the Opera playing a final piece whilst the building burns down, yet at other times it is simply electro-flux with woodpeckers coming out in those drum machine cliques. Elements of a 1980's or early 1990's cop movie come out just as much as something from Cakewalk and when I say that it's worth noting that when you have Cakewalk as a software for creating music they have installed rhythms and sequences and it doesn't sound like The Muta Scale is simply pressing play on one of those as much as crafting something similar as, you know, those loops and beats have orchestrators out there somewhere even if they often go without credit. There is a grinding of Nine Inch Nails beats that can take you just as heavy as anything else, and yet the last song is a pleasant number titled "Computer Love" that has an acoustic guitar and male vocals at the forefront of it. 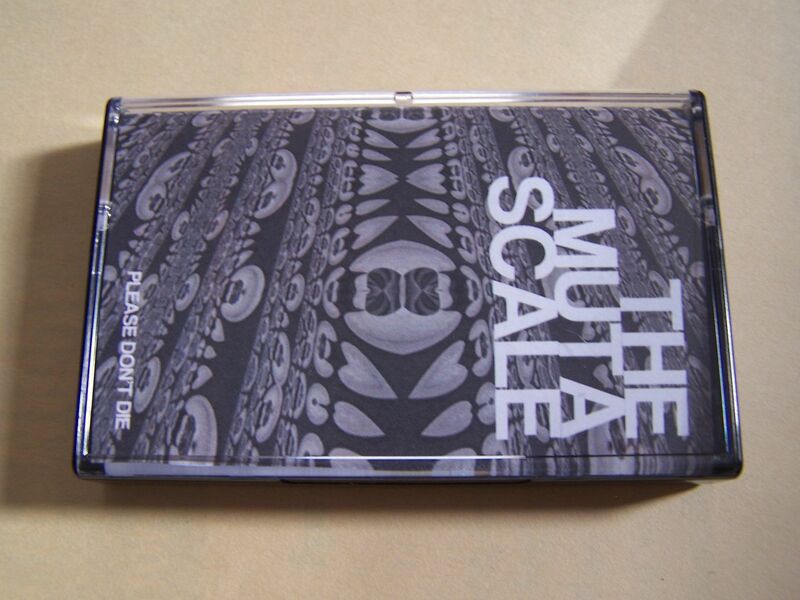 So I guess what I'm trying to say is that there are different sounds that flow together and overall I enjoy this cassette a lot but there is no real way to say it fits into any single or combination of genres. For those who remember back to when there was a website which reviewed music based on Axl Roses (so something would get three Axl Rose heads out of five for instance), I imagine The Muta Scale as being a professional wrestling website that ranks matches based upon The Great Muta and his track record of excellence. If this does not yet exist as a concept it certainly should but until then do enjoy this music even if the only Great Muta matches you've ever seen were in WCW. Thanks for the kind words! This is Ross... 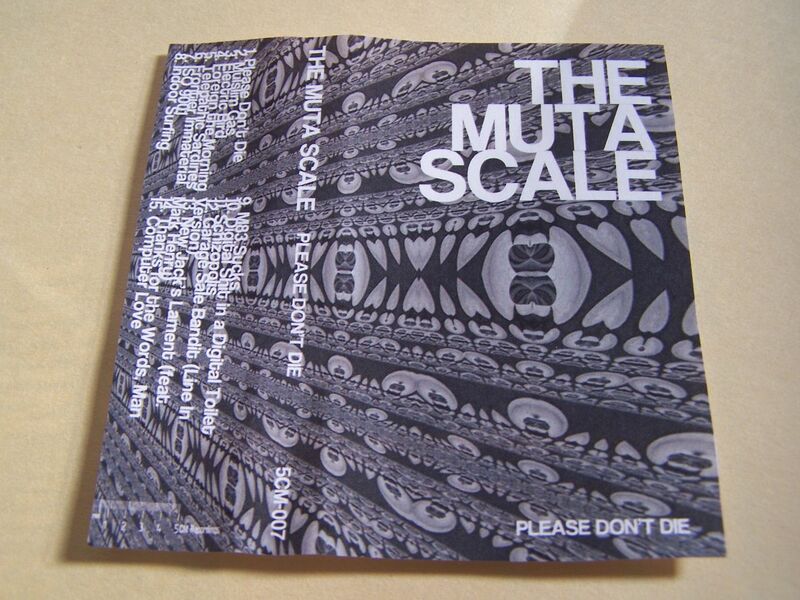 The Muta Scale. Big up for picking up on the wrestling references! Spot on.